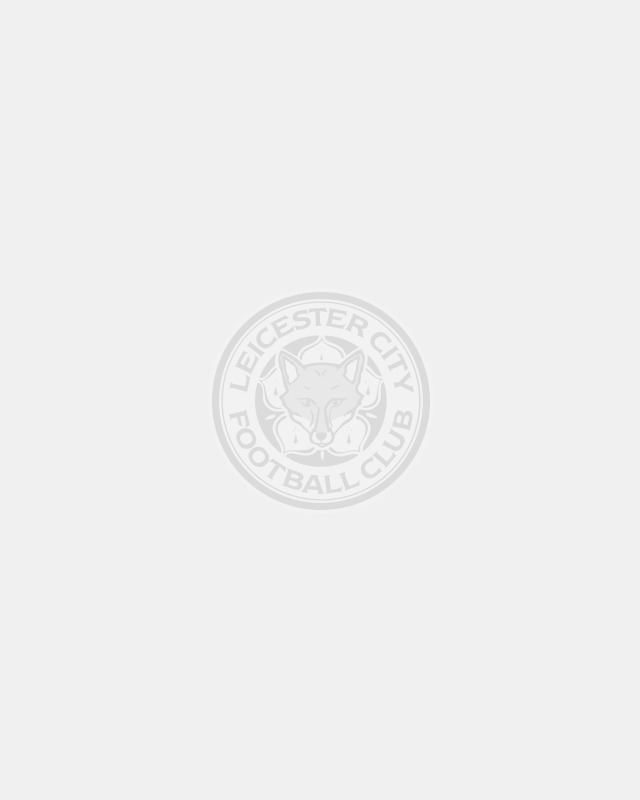 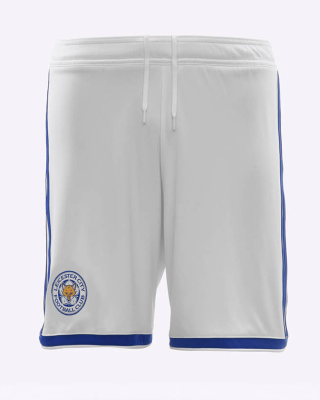 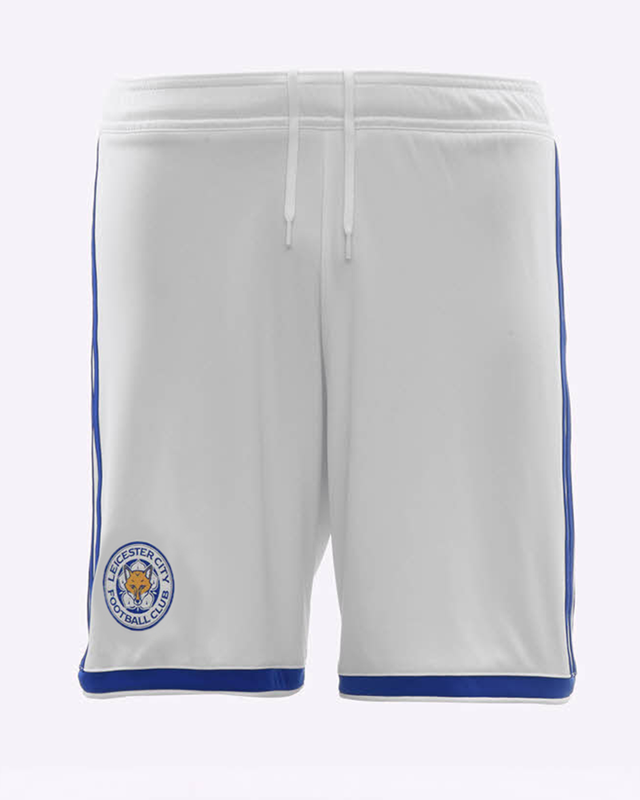 The official 2018/19 Leicester City White Away Shorts are made from functional polyester fabric and feature Climalite SS18 technology. 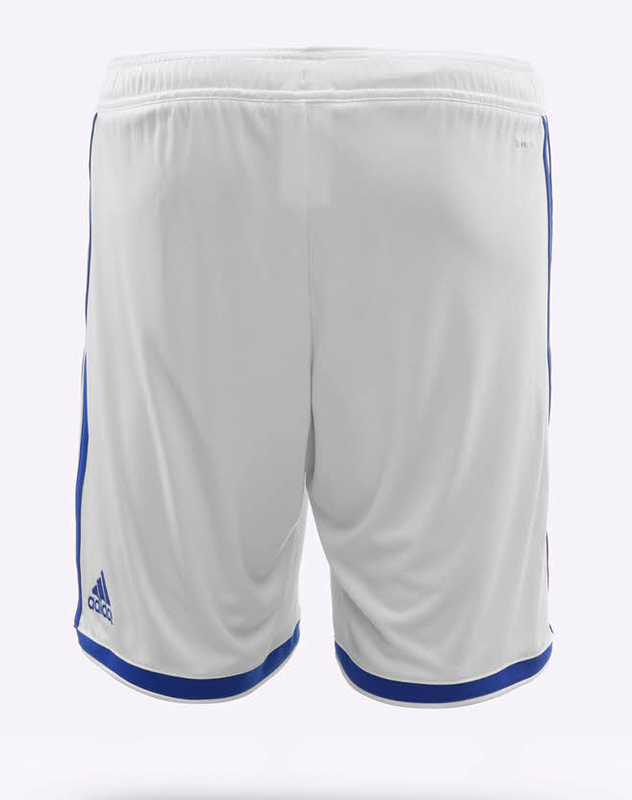 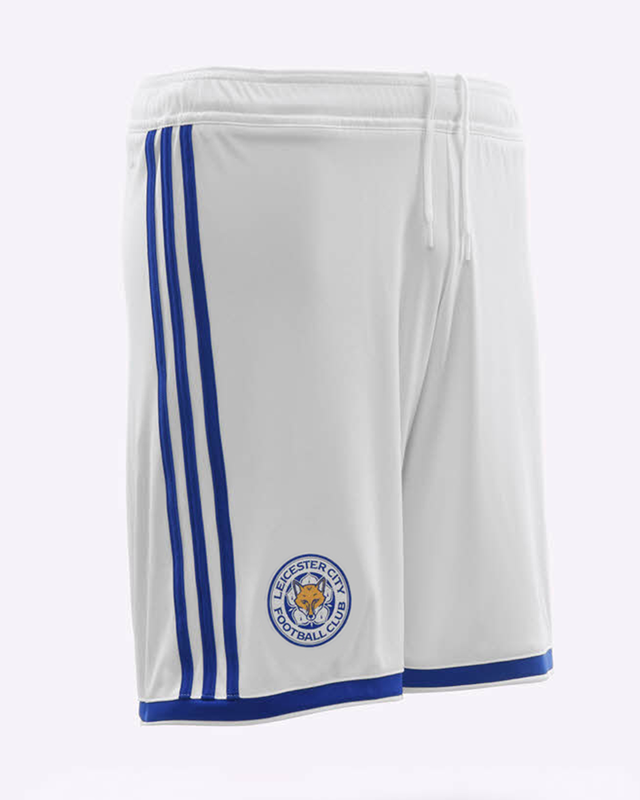 The official 2018/19 Leicester City White Away Shorts are made from functional polyester fabric for optimum movement. 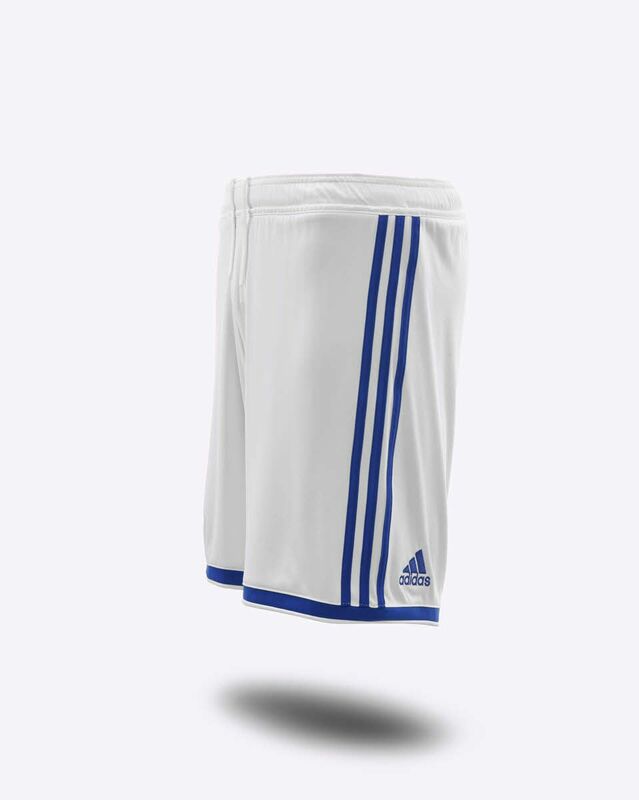 Each pair includes the adidas Badge of Sport and three stripe side detailing.